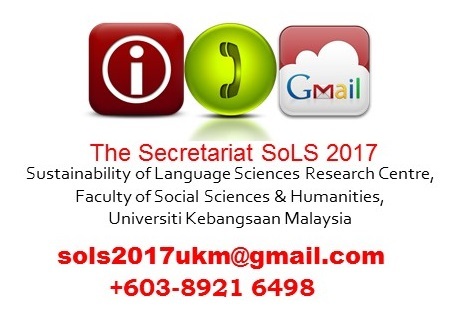 The Sols2017 international conference with the theme Exploring Frontiers in Language Research: Changes, Challenges, Choices highlights current interdisciplinary enquiry and explorations in language research and practice. 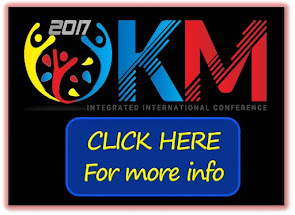 The conference aims to be a platform for interaction, exploration, examination, and comprehension of issues related to innovative knowledge on the relationship between people and language. 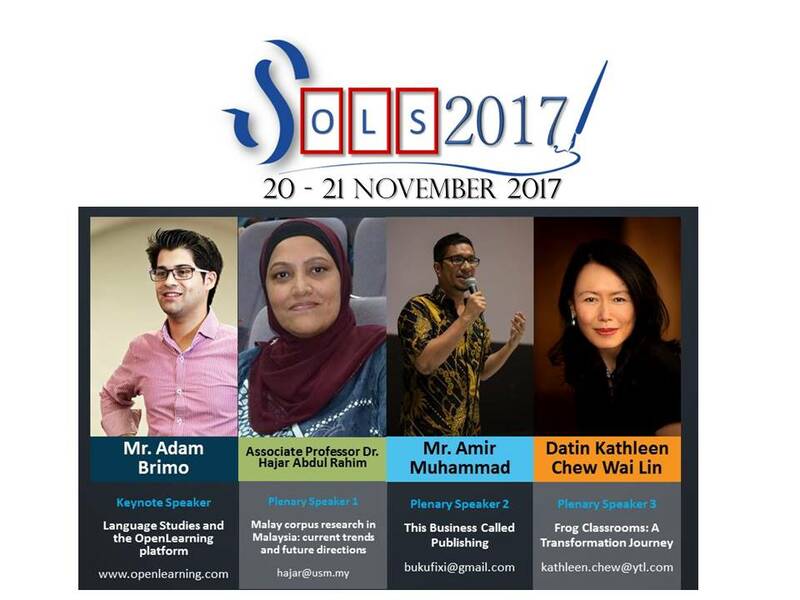 It will be a gathering of experts, practitioners, researchers, writers and graduate students engaged in research in language studies, linguistics, literature and translation. The exploration of frontiers in language research and practice is an on-going endeavour where borders between the physical and virtual are seamless and fluid. Moreover, events and conflicts around the world shape the ways in which we perceive, conceptualise and realise new ventures into cutting edge research and community engagements. The knowledge generated by these research activities needs to be shared through academic interactions and publications. 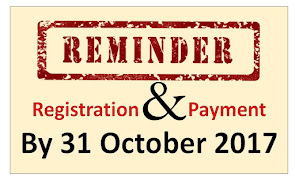 Hence, this conference seeks to bring together language researchers and practitioners in a bid to explore new knowledge. 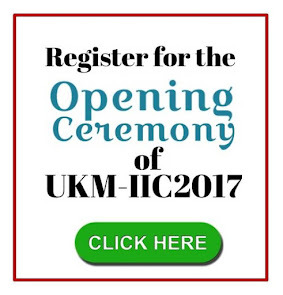 The conference kit will be given to participants when they attend the Opening Ceremony of UKM-IIC 2017.
sols2017. Picture Window theme. Powered by Blogger.